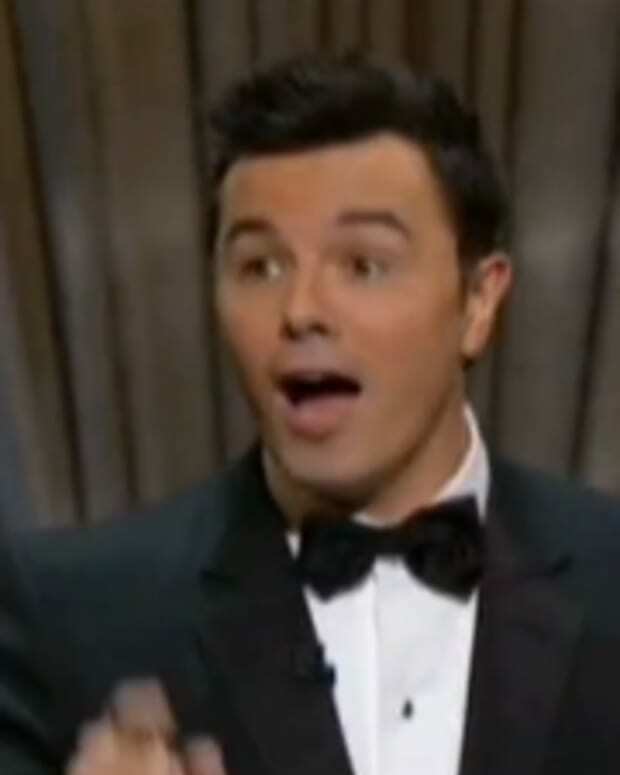 It&apos;s official, according to Deadline.comSeth MacFarlane will host the 85th Academy Awards. MacFarlane&apos;s hosting experience includes Saturday Night Live and a Comedy Central Roast. What more is there to say than that. Do you think he&apos;s a good choice? The live Oscars telecast airs February 24th, 2013, on ABC.